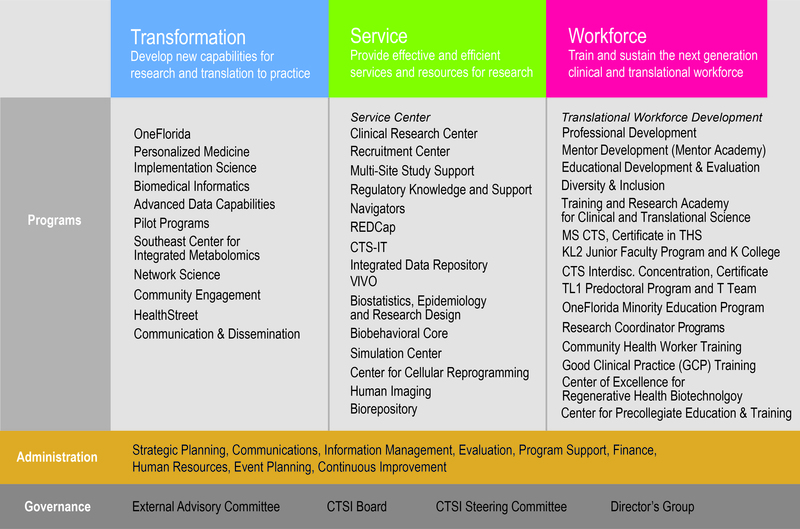 The CTSI is a function-based organization advancing translational science through transformative programs that develop new capabilities for research and translation to practice, provision of services and resources for research teams, and a portfolio of training and education programs for the translational workforce. 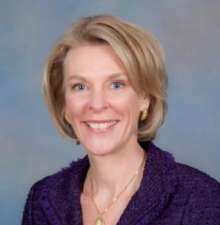 Dr. David Nelson serves as Director of the CTSI and principal investigator of the NIH CTSA UL1 award, and Dr. Betsy Shenkman serves as Co-Director of the UF CTSI. 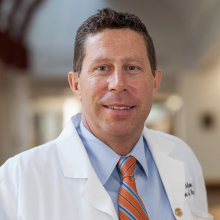 Dr. Thomas Pearson serves as principal investigator of the NIH CTSA KL2 award, and Dr. Wayne McCormack serves as principal investigator of the NIH CTSA TL1 award. The CTSI Home provides organization and administrative support for the CTSI and its activities. The Evaluation and Tracking team provides strategic and tactical input regarding the direction and operation of the CTSI. Governance groups provide input and accountability. Questions and comments regarding the organization of the CTSI can be sent to info@ctsi.ufl.edu. We look forward to hearing from you. In addition, the UF CTSI Leadership and its Executive Committee represent the UF CTSI in meetings of the national CTSA Consortium Steering Committee and Domain Task Forces. For further information contact Dr. David Nelson, Director, UF CTSI at nelsodr@ufl.edu or call 352-273-8700.